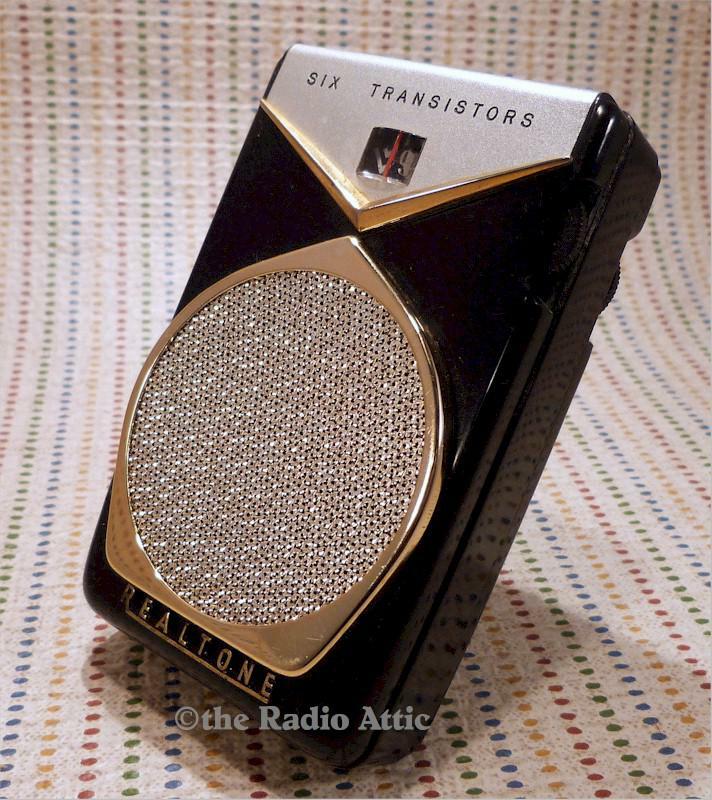 Here's a really nice example of a classic radio. It works amazingly, too. While there is a bit of missing plastic at one notch on the bottom, it's small and not very noticeable. Back stays on great. Leather case (not shown) is in good shape but handle has wear and some stitching is coming undone. You are visitor number 485 to this page.